Sake Festival Singapore is back for sake lovers to enjoy premium and limited edition sake! Long-time sake lovers in Singapore would likely have heard of, if not been to, Orihara Shoten. The sake bar and liquor shop located at the Japanese dining enclave of Robertson Walk can boast of being the first of its kind introduced to Singapore back in 2009. 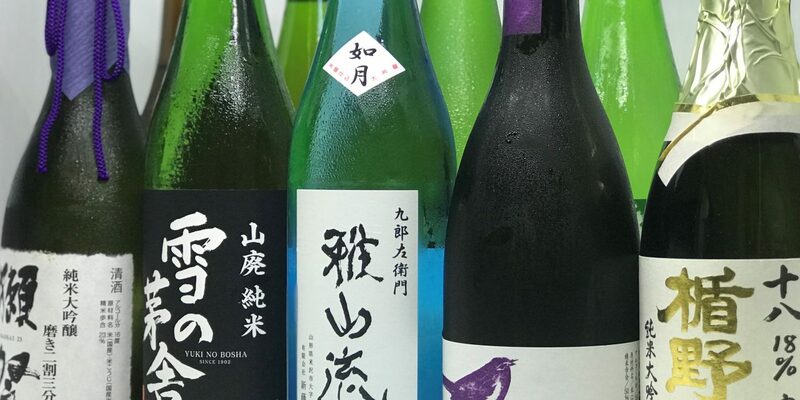 Orihara Shoten was the first to offer jizake, which are regional, artisanal Japanese sake created using only ingredients found in that region or city — often in limited quantities — from which, most labels if not all, were usually consumed domestically. Over the last 9 years, Orihara Shoten has succeeded in cultivating sake appreciation and enjoyment in Singapore. 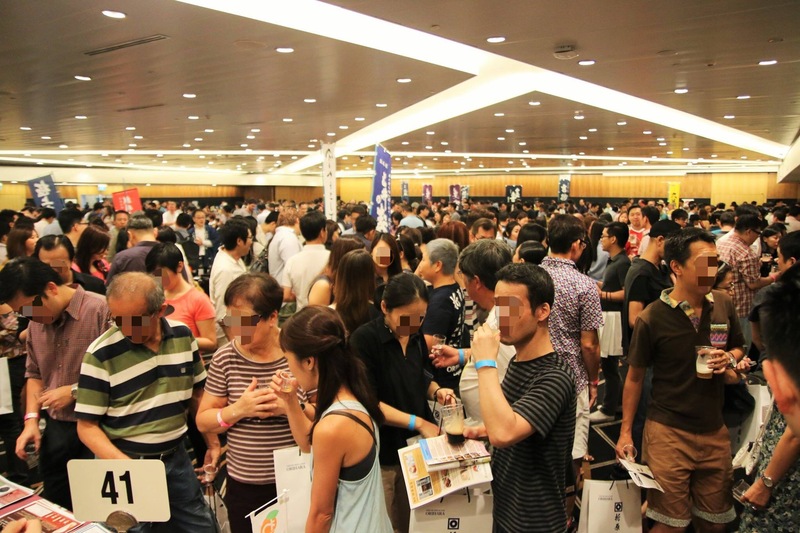 Now, it brings in more than 400 exclusive labels from over 40 sake breweries into the market. Besides operating the bar, Orihara also distributes its products (including shochu, umeshu, whiskeys, liqueurs, and other beverages) to majors hotels and top restaurants. 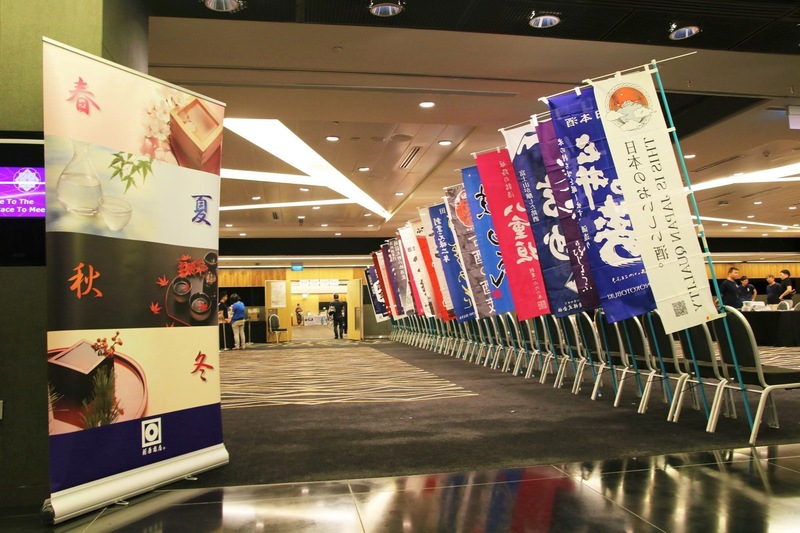 Among Orihara’s first initiatives in promoting sake knowledge in Singapore was the staging of The Sake Festival Singapore. 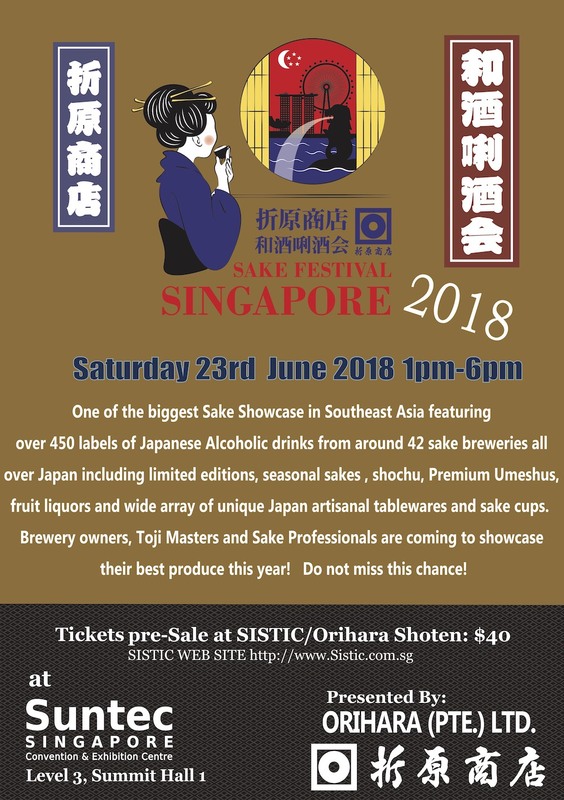 Now into its Sixth Edition, Sake Festival Singapore 2018 will showcase over 450 sake labels (and other liquors), many of which being limited and rare editions, from 42 breweries coming from all over Japan. 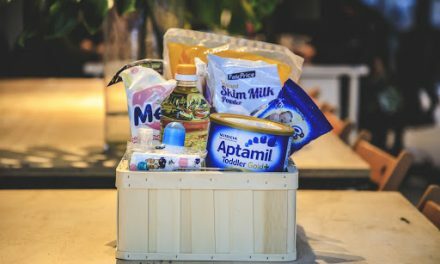 Among these are the well sought-after Dassai and Tatenokawa brands; and artisanal labels such as Yukinobousha, Bijoufu, and Gasanryu, etc. Brew masters and brewery owners attending will certainly help visitors deepen the understanding and appreciation of their sake. Beyond sake, visitors can look forward to tasting premium umeshu, high-quality shochu, fruit liqueurs and other drinks; and to purchase tableware and homeware from Japan. 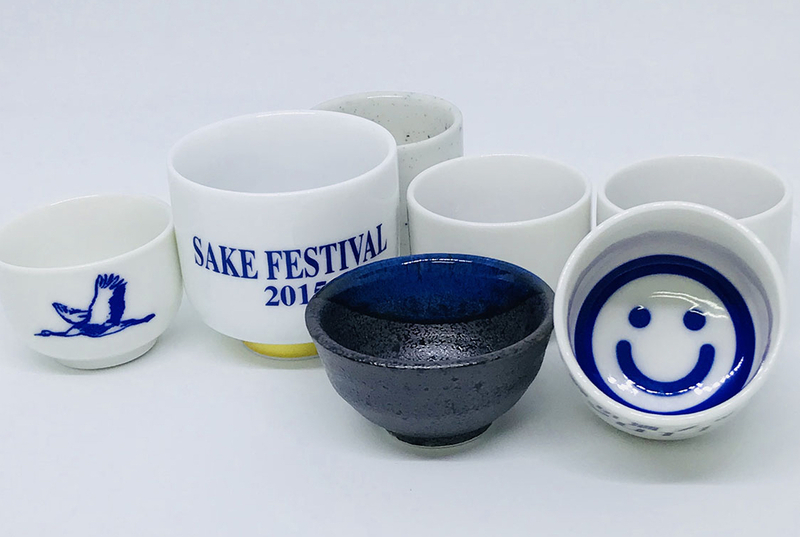 Orihara has also specially commissioned a top minoyaki craftsman to produce 1,000 pieces of limited-edition, festival sake tasting cups, to be given to attending visitors (first-come-first-served basis). Minoyaki is a renowned Japanese pottery-ware produced in Gifu Prefecture. 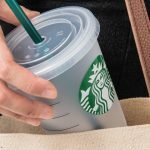 There will also be other exciting give-aways at the festival to delight visitors. Visitors to the festival are encouraged not to drive and persons below 18 years old will not be permitted entry. UPDATE: The Mastercard promotion has been fully redeemed. Follow the official Facebook and Instagram page to find out more. 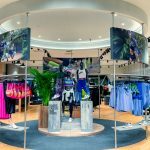 NextShop Till You Drop: Capitol Piazza Review – high end boutiques and food!